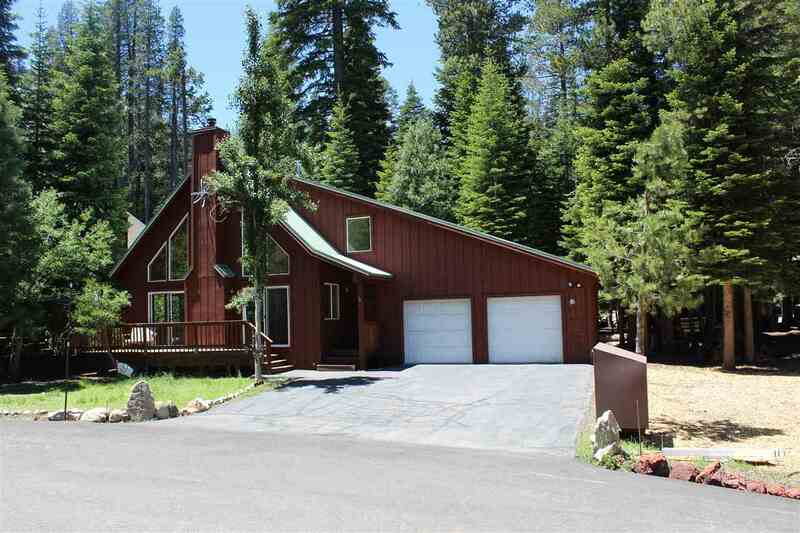 A hidden jewel in the Sierra Nevada Mountains, Donner Lake has great real estate options whether you are looking for a permanent residence or a vacation home. 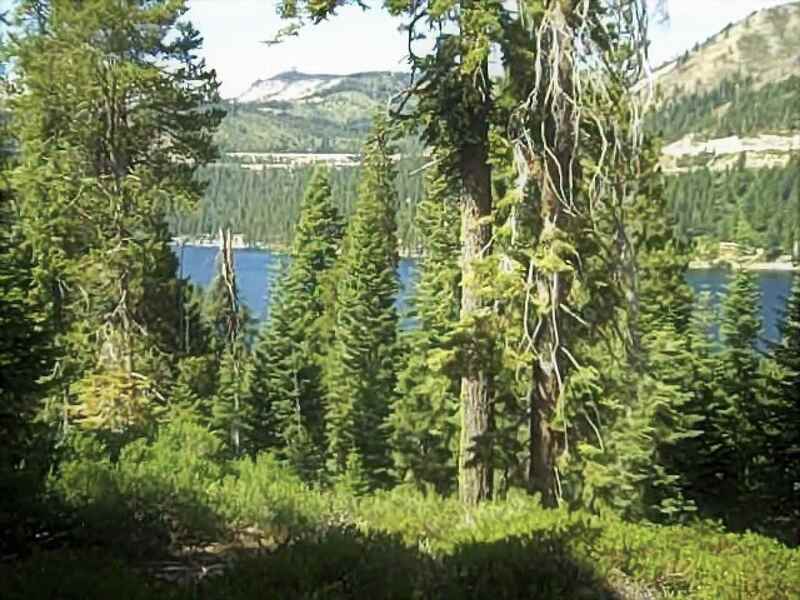 This small lake is located just west of Truckee and is a popular summer and winter recreation destination with opportunities to camp, picnic, hike, rock climb, fish, dive, or go boating. 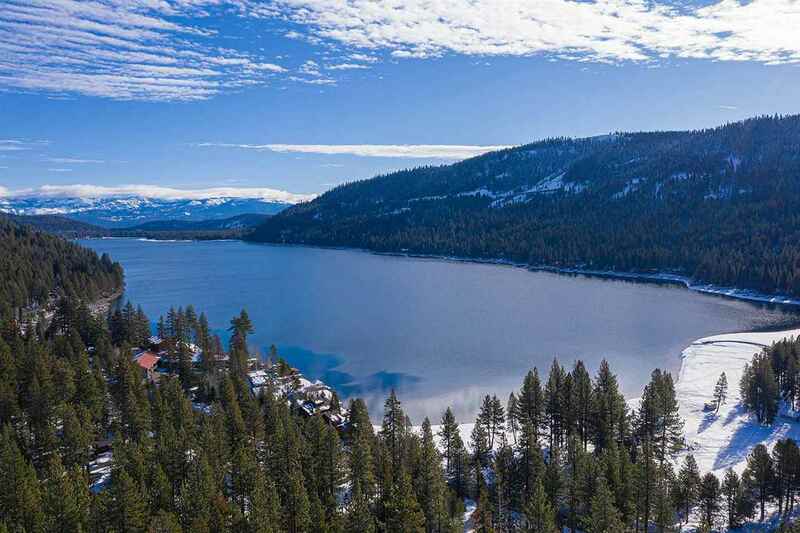 The Donner Lake real estate area is at the center of some of the best snow skiing and golfing in the Sierra Nevada Mountains. 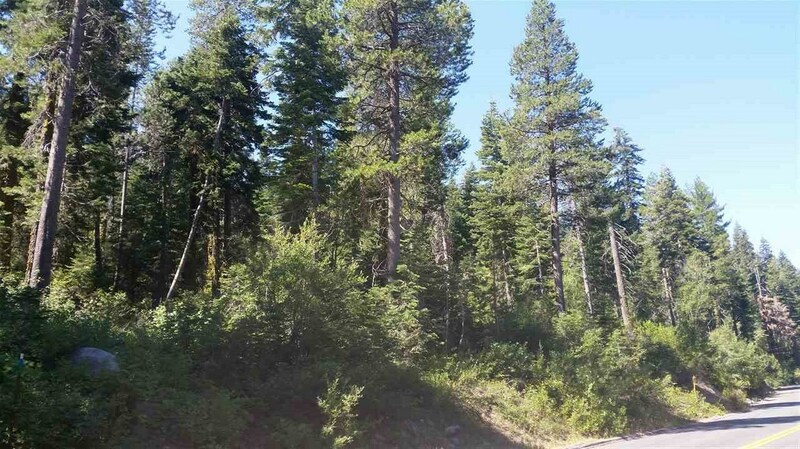 Eight popular resorts are 30 minutes or less from the lake, including the world-class Squaw Valley USA resort, Alpine Meadows, and Northstar-at-Tahoe Resort. 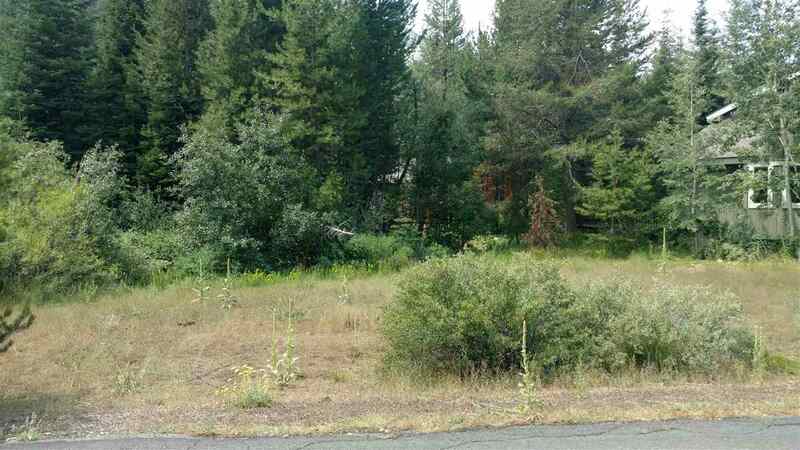 Many Donner Lake homes for sale have seen a lot of history while newer construction homes and undeveloped lots are available. 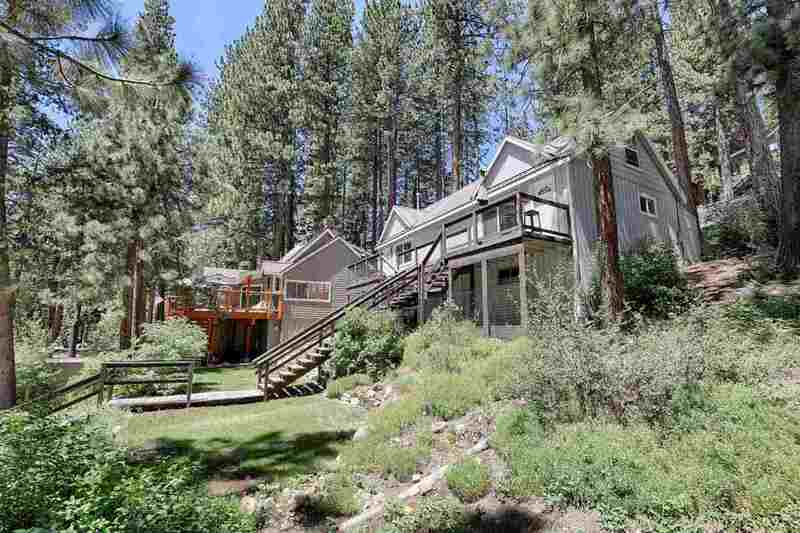 Expect craftsman-style lakeside and lake view homes, rustic cabins and elegant mansions. 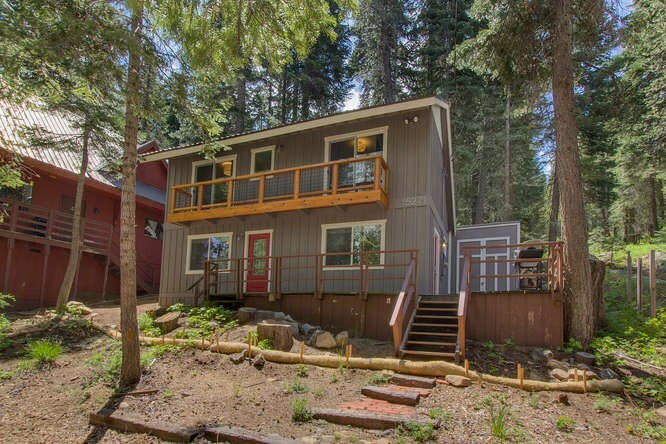 Most of the area’s full-time residents live at the sunny northeast end of the lake, close to downtown Truckee and its amenities. The community enjoys a number of organized activities, including a mini triathlon, music festival, sail boat and windsurfing races, and the annual Cannibal Cruise Car Show. 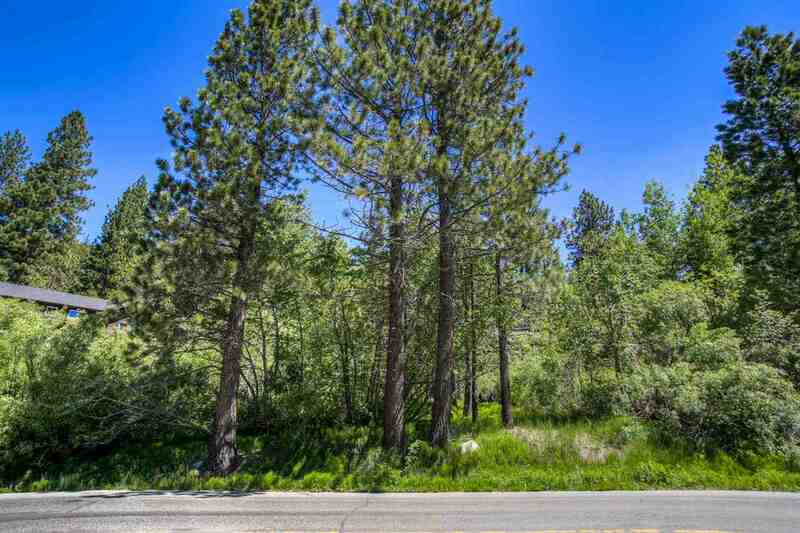 Donner Pines Market is an excellent source for staple groceries, while the major shopping centers of Truckee are just 10 minutes away from the east end of the lake. 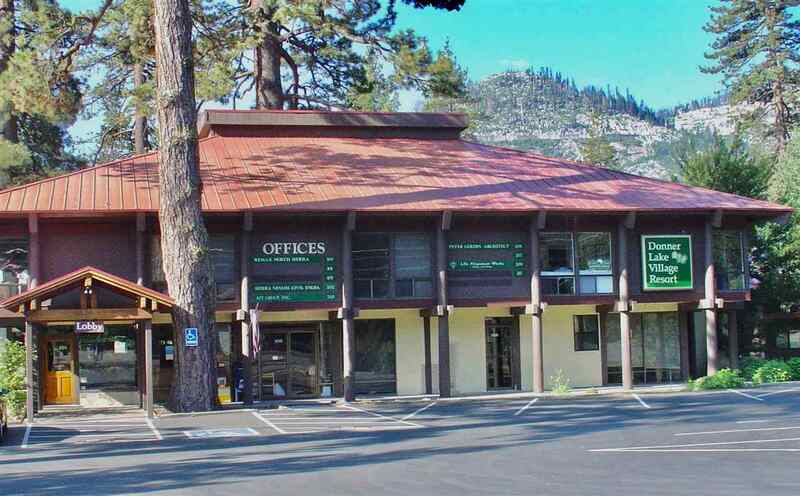 There is also a convention center at Donner Village Resort, one of three condominium developments in the area. The lake itself is just under three miles long and almost a mile wide with many public access areas, including 1.5 miles of public boat docks. 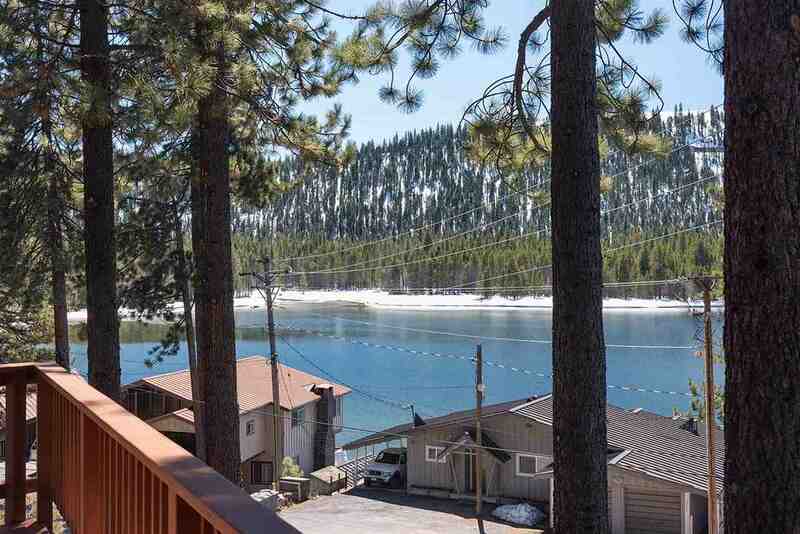 Donner Lake’s West End Beach has tennis, basketball, and volleyball courts, horseshoe pits, and a playground for the kids. There are also full-time lifeguards, a snack bar, BBQs, and paddle boat rentals. 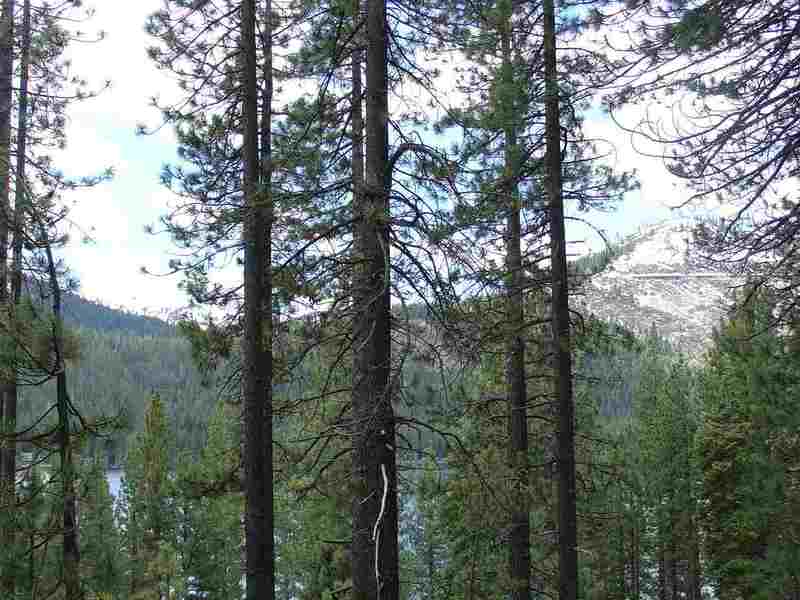 Donner Memorial State Park features the Emigrant Trail Museum, the Pioneer Monument, and the Donner Party’s Murphy Family cabin site. Check out the rugged hiking trails in Lakeview Canyon or the Indian Petroglyphs near Rainbow Bridge. 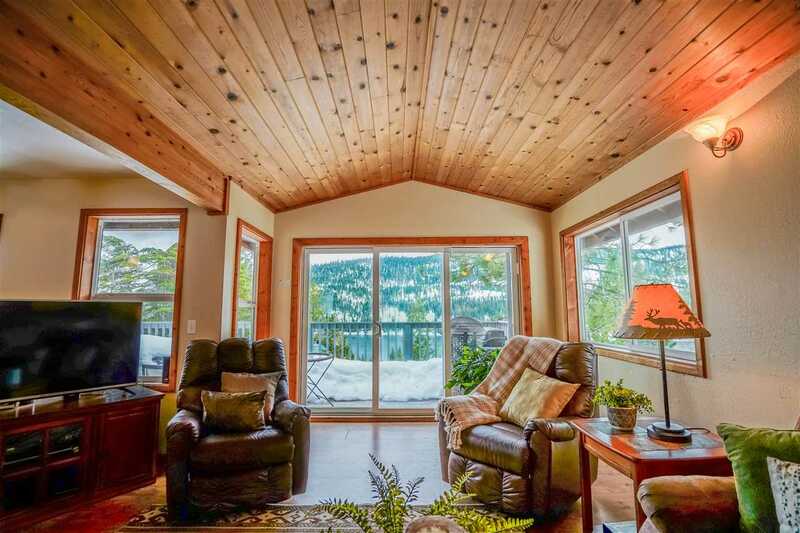 Whatever your lifestyle, Donner Lake realty just might show you a home that will take your breath away.